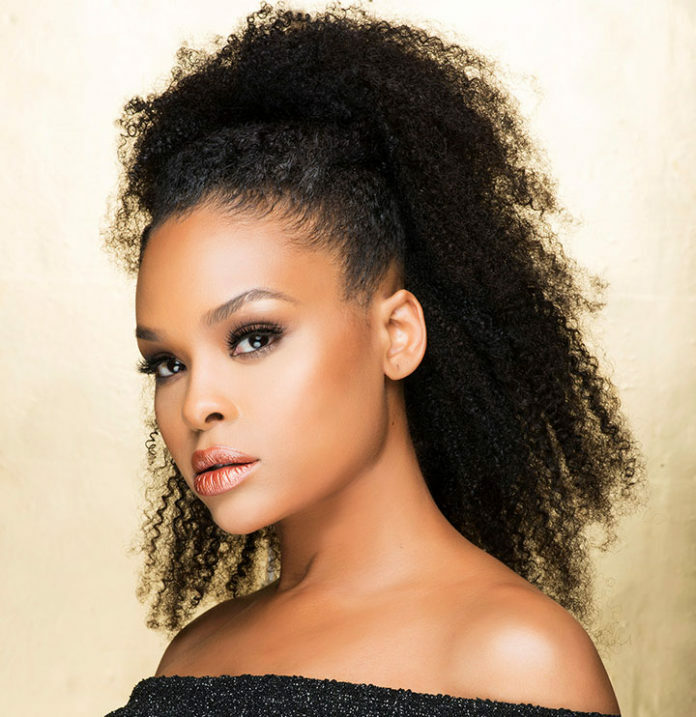 Demetria McKinney stopped by the Rickey Smiley Morning Show to hang out with Rickey Smiley, Gary with Tea and Headkrack to talk about her portrayal as Whitney Houston in the 'Bobbi Kristina' biopic premiering Sunday October 8th at 7/6c on TVOne! 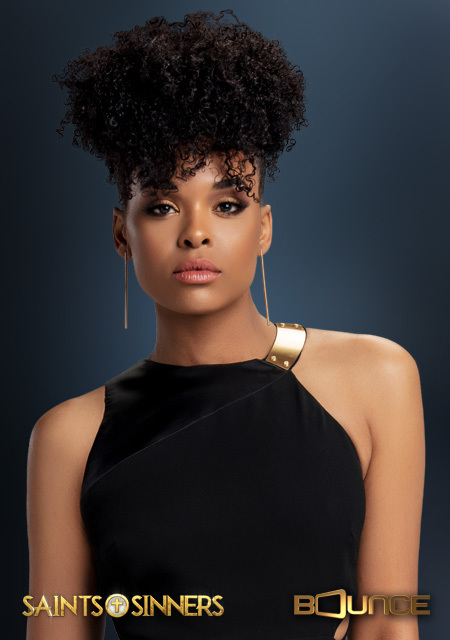 You might recognize Demetria McKinney from her role on hit television shows like House of Payne and Saints & Sinners. 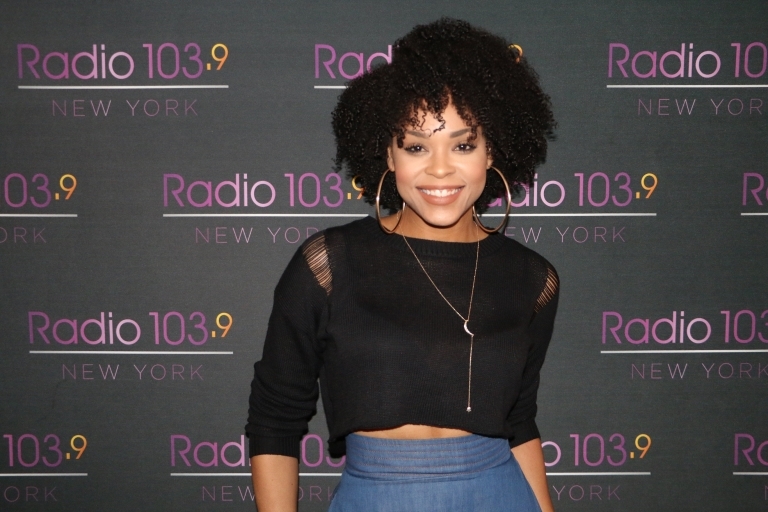 The actress/singer’s stunning style keeps fans coming back for more. 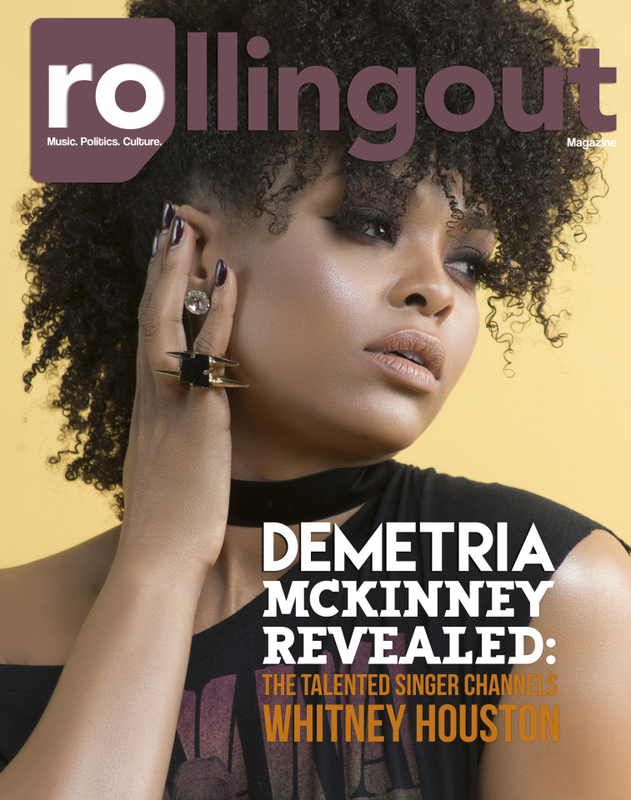 In an exclusive interview we chatted with the “Easy” songstress about her striking Natural style. Bobbi Kristina Brown's story is about to be told on the small screen. Rob Riley captures the raw emotion of a couple on the brink of a breakup and the intense arguments that ensue when the love is waning. 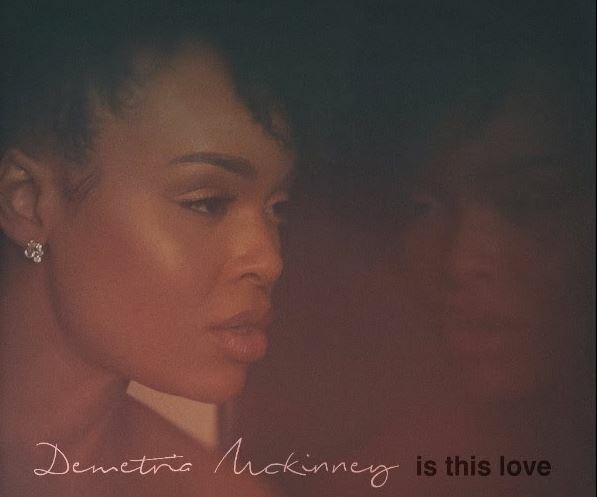 Demetria Mckinney enlisted the ‘Underground’ star to be apart of her forthcoming project and what better way for him to get involved than by helming the visuals for the lover’s anthem. 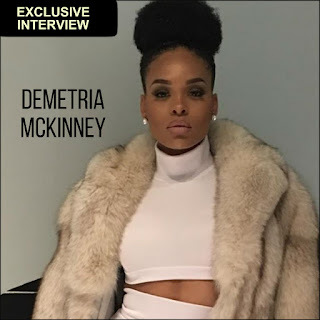 Interview with Demetria McKinney below. 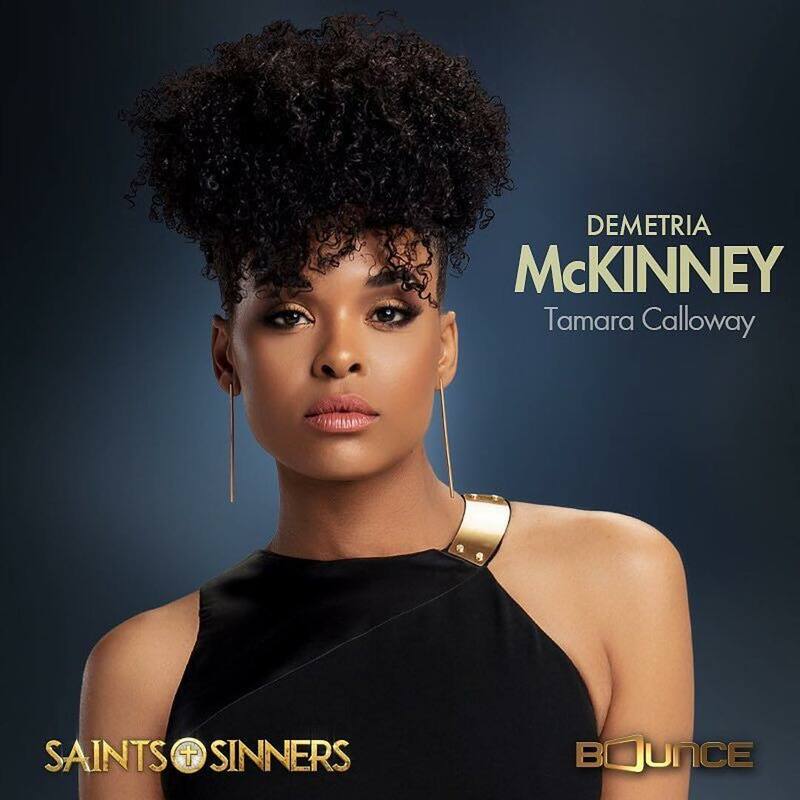 Demetria McKinney, actress on Tyler Perry's "House of Payne" and Bounce TV's "Saints and Sinners" is an guests during the Entertainment segment on "IN THE KNOW" Radio Magazine Show on April 21, 2017. My son is my Red Lip Story. 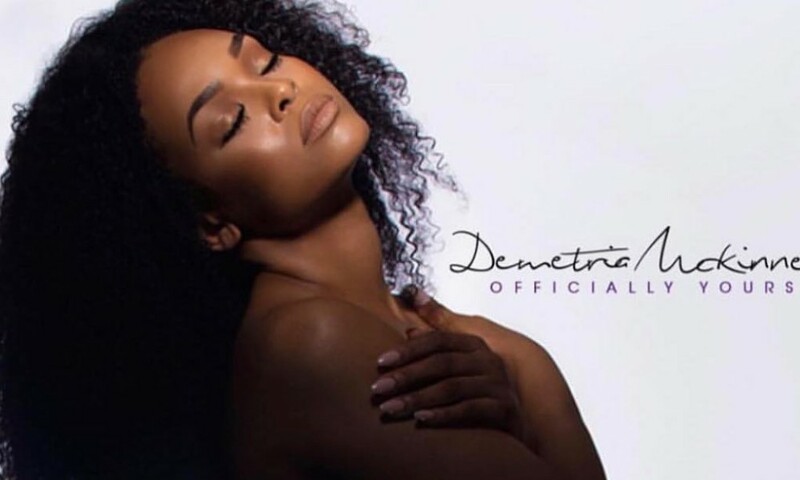 Actress/Singer Demetria McKinney visited La Loca to discuss her acting career and her brand new single "Easy."